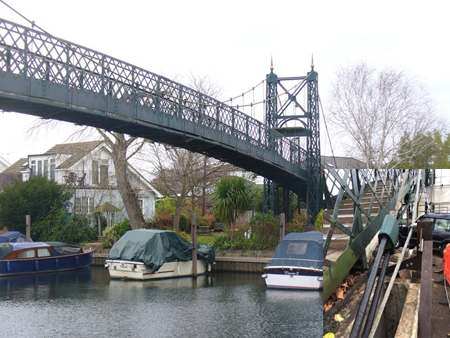 For this recently completed project the Denso Steelcoat was applied to a steel wire rope which is fitted to the four tower tops from which the footbridge is suspended. The wire rope where the groove fits in is approximately 1 metre in length and 44mm diameter. Particular attention was given to the application of Denso Steelcoat on the four tower tops and the anchorage bars, which had previously suffered from some corrosion.